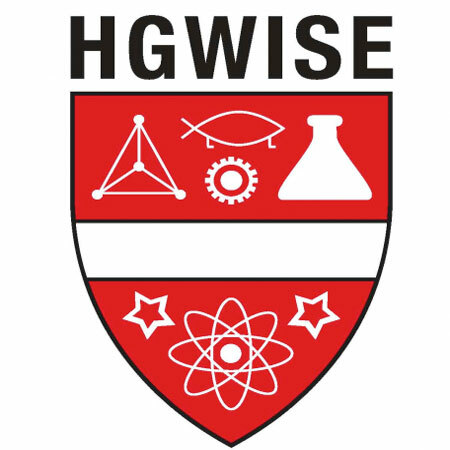 The HGWISE Graduate Mentoring Program matches female graduate students in science, math, and engineering with faculty members in a group or one-on-one mentoring relationship. Cambridge, Mass. - July 12, 2012 - Evelyn Hu, Gordon McKay Professor of Applied Physics and Electrical Engineering and Area Dean for Electrical Engineering at the Harvard School of Engineering and Applied Sciences (SEAS), has been named the 2012 Harvard Graduate Women in Science and Engineering (HGWISE) Mentor of the Year. In addition, Margo Levine, Assistant Director of Undergraduate Studies for Applied Mathematics, was among those nominated for the award. The HGWISE Mentoring Program pairs female graduate students with female faculty in order to promote strong mentoring relationships and nurture a new generation of scientists. "Evelyn was always positive and encouraging and was instrumental in helping her mentees through difficult times. She made her mentees feel like they could tell her anything; her relaxed attitude and patience made these women extremely comfortable in her presence. "Her mentees have described her as a great listener. Despite being in a completely different field from her mentees, she would provide thoughtful advice on how to approach their research questions in new ways. "She would listen to presentations and help them better communicate their ideas. She made her mentees feel confident and helped them see themselves as uniquely gifted scientists." Hu earned her Ph.D. in physics from Columbia University and her B.A. in physics from Barnard College. Her research focuses on the creation of new materials for optical devices. Levine, who arrived at SEAS in 2011 to help improve advising in Applied Mathematics, was praised by her mentees for her dedication, openness, and leadership. She earned her Ph.D. in Applied Mathematics at Northwestern University and her B.S. in Civil and Environmental Engineering from Cornell University. About the HGWISE Mentoring Program Graduate school is a pivotal time in a researcher’s career, and mentoring is among the most significant forces that shape a graduate student's experience and her future career trajectory. The HGWISE Graduate Mentoring Program matches female graduate students in science, math, and engineering with faculty members in a group or one-on-one mentoring relationship. Mentoring groups meet once a month to discuss topics of interest to women in science and engineering such as writing successful grant applications, achieving a work/life balance, and creating a career plan.